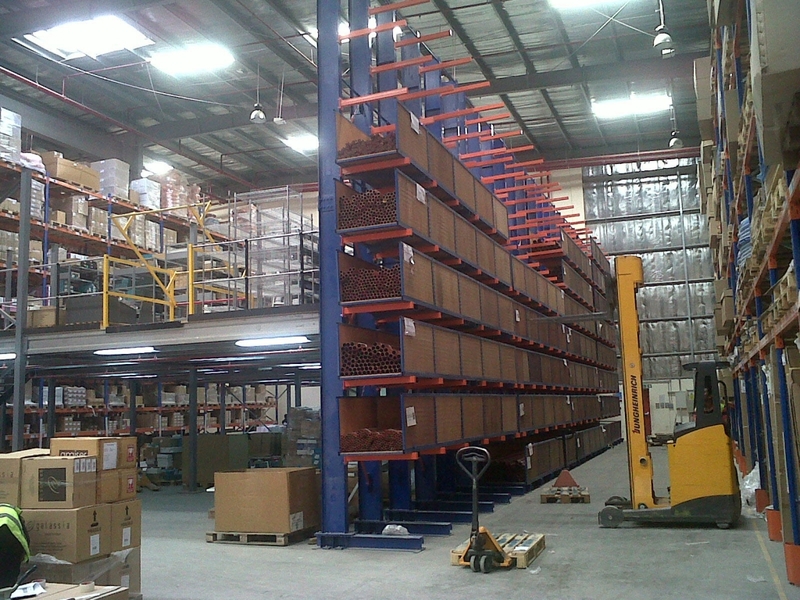 Cantilever Rack is a multi-level, high storage solution, which has been specially designed to handle long-length stock. 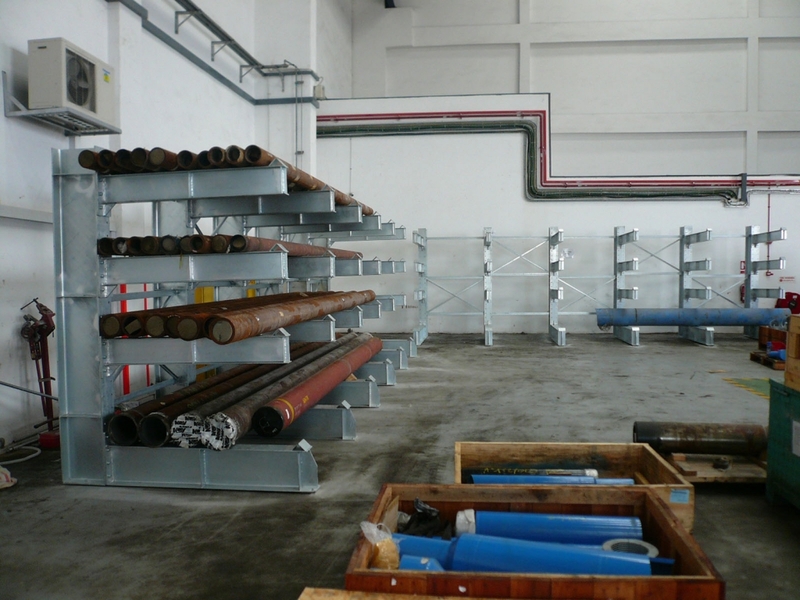 With freedom from upright column or post interfaces, it allows easier product placement and removal while providing support along the length of the item being stored. 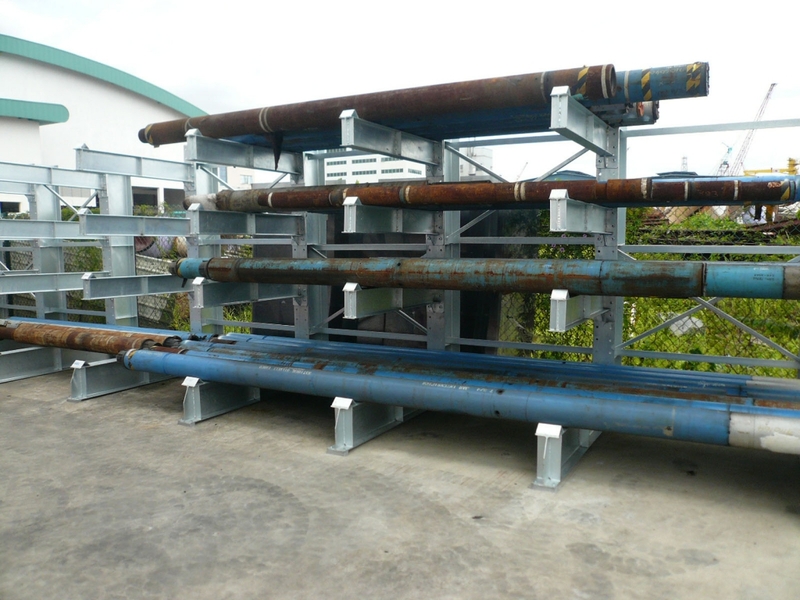 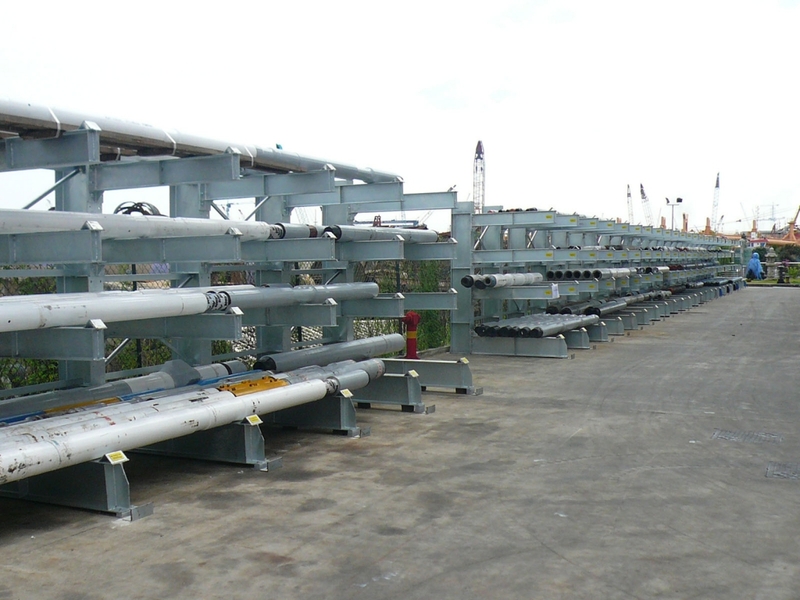 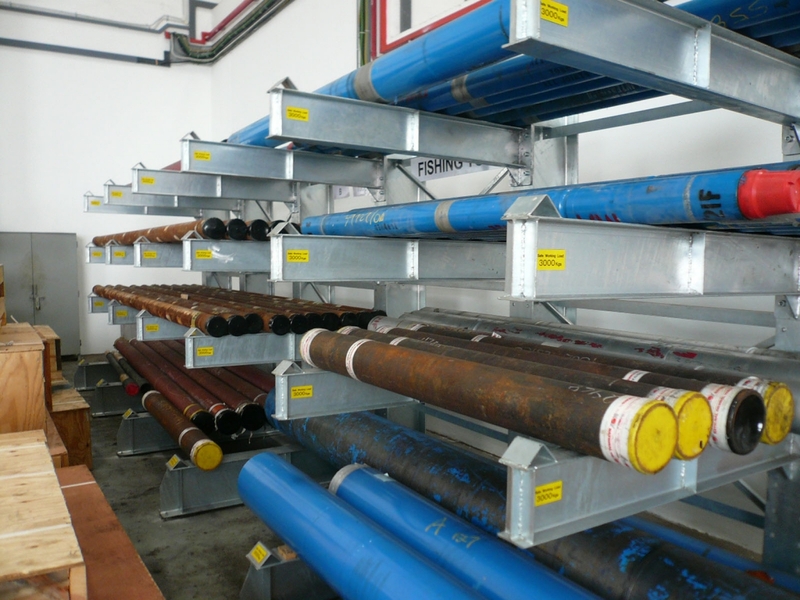 It is an economical solution for storing long bars, timber, tubes, pipes, etc. 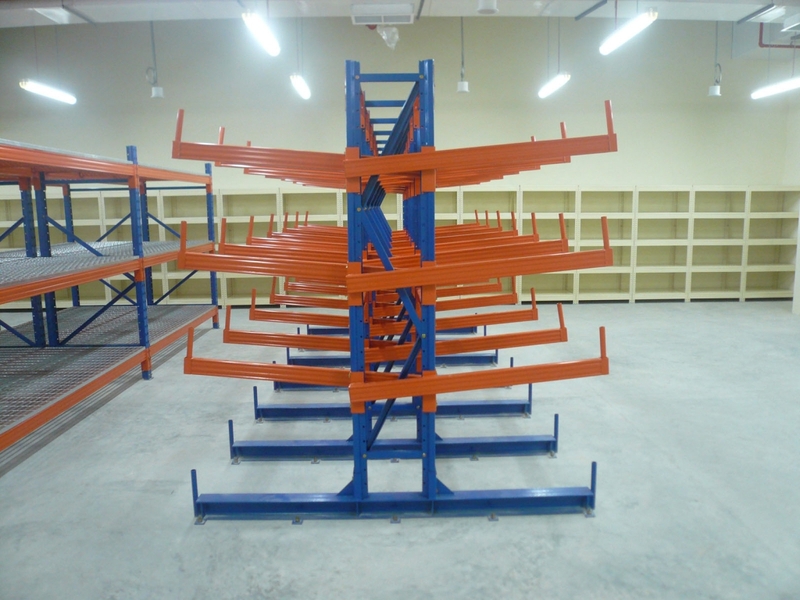 Cantilever Rack is offered in a range of sizes, gauges, and load capacity. 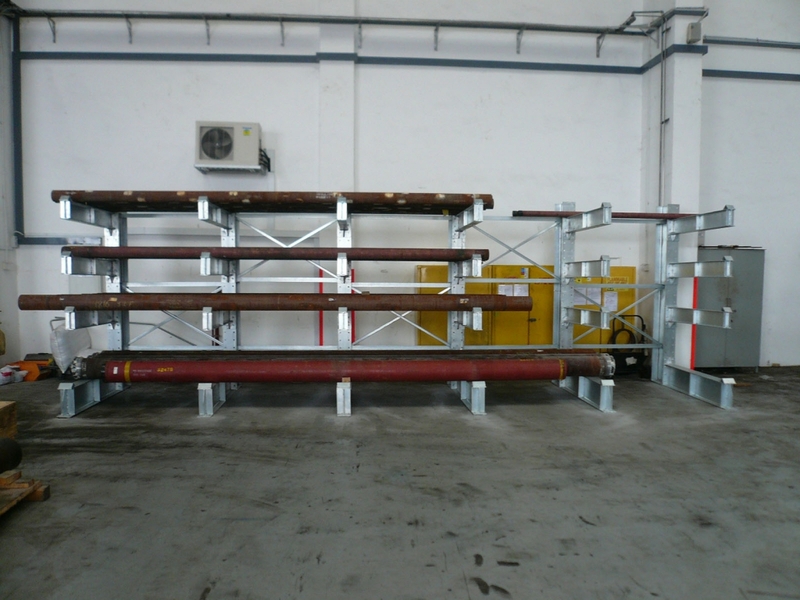 It also comes with many accessories to meet all your storage requirements. 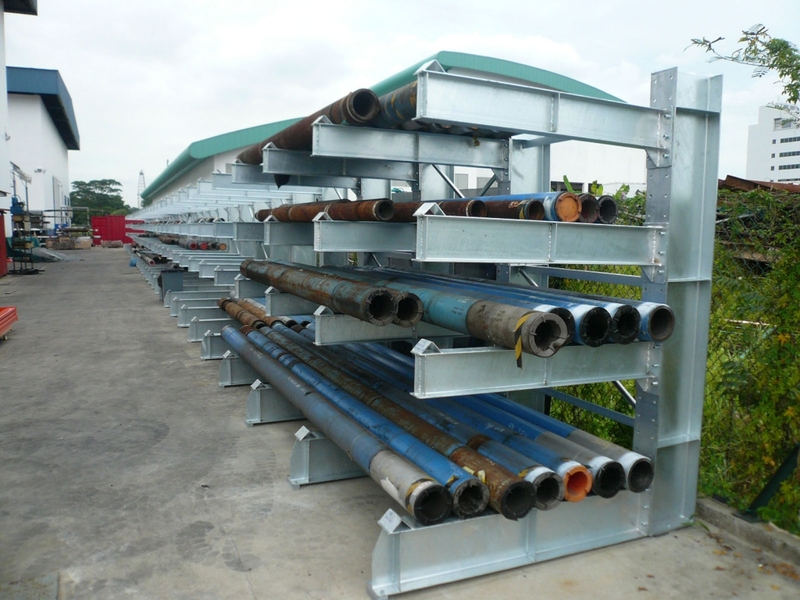 It is available in both single-sided and double-sided configurations. 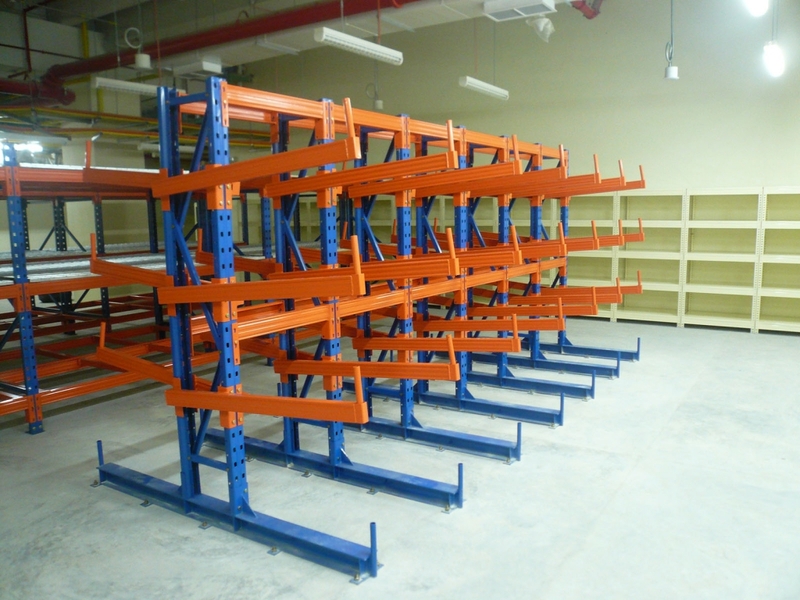 The double-sided rack provides maximum storage capacity on a single central frame or column, while the single-sided rack is designed to fit flush against a wall.